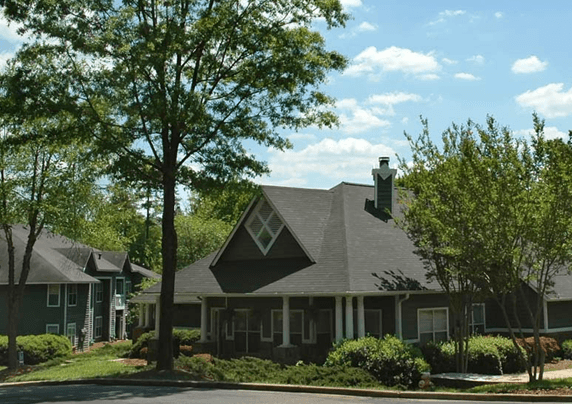 Argyle Place maintains a premier location for apartment homes in Hickory, NC. Open layouts and lavish features define the upscale lifestyle only found at our Hickory, NC apartments. With the perfect location, you will love calling Argyle Place your home. Our apartments were carefully designed with you in mind. Residents of our St. Stephens, NC apartments enjoy our one, two, and three bedroom floor plans which add charm to every lifestyle. All of our homes feature 9-foot ceilings, double windows, European cabinets, and a kitchen pantry. A walking and jogging track, tennis court and community room are among the exclusive offerings that make our community the best in the area. Our pet-friendly apartments for rent in Hickory, NC are settled on beautiful wooded grounds, perfect for outdoor exercise and recreation. A convenient car wash area contributes to the carefree lifestyle desired by residents of our St. Stephens, NC apartments. 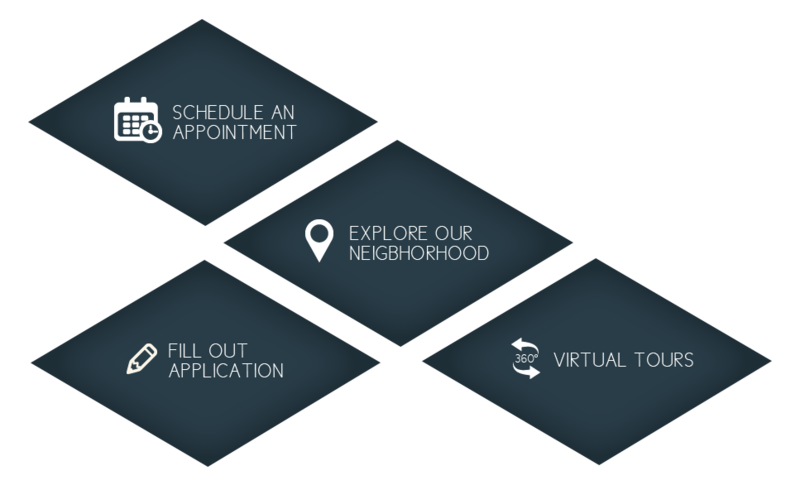 If you would like more information about Argyle Place, please feel free to contact us and schedule a visit today. 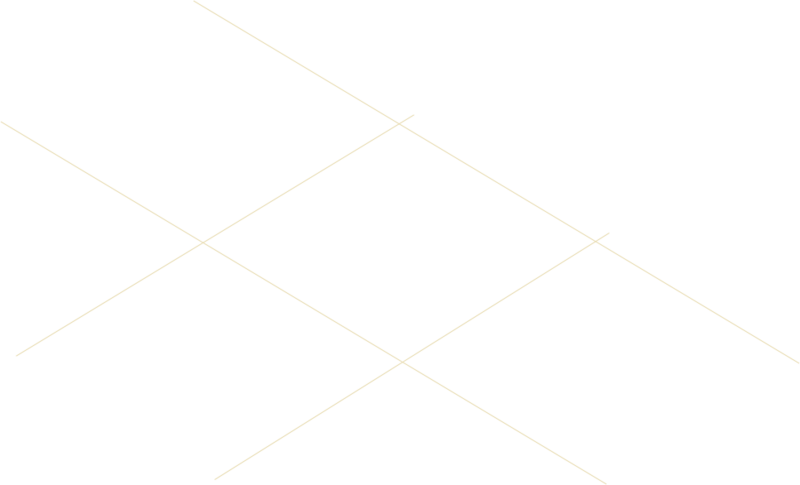 At I-40 Exit 126, go north on McDonald Parkway 4.2 miles, crossing 1st Street NE, then Tate Boulevard, then 12th Ave Drive NE, then Springs Road, and come to the 16th Street NE intersection. At the stop light, turn right onto 16th Street. 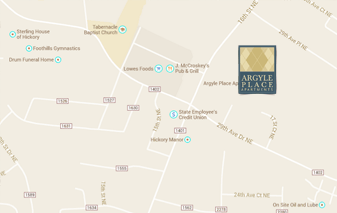 The Argyle Place entrance, at 2830 16th Street NE, is 300 yards on your right.